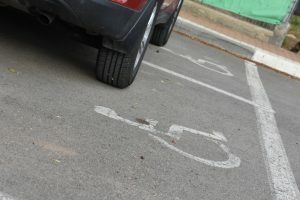 With limited resources and growing complaints, enforcing lawful use of parking spaces for the disabled can be a challenge. One New Jersey town is about to enlist citizen patrols to help. Clifton, N.J., plans to enlist volunteers to file complaints against those who unlawfully use parking spaces reserved for the disabled. 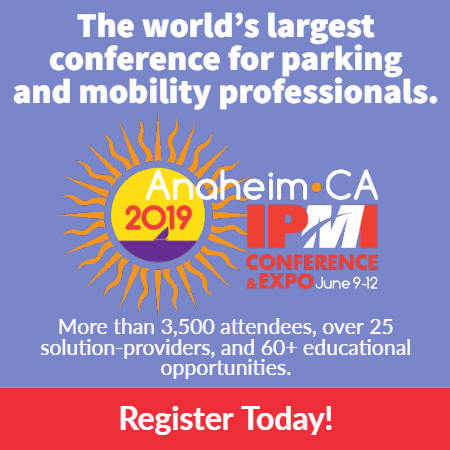 Drivers would receive citations of up to $250 as a result and the hope is that abuse of disabled parking would be reduced.